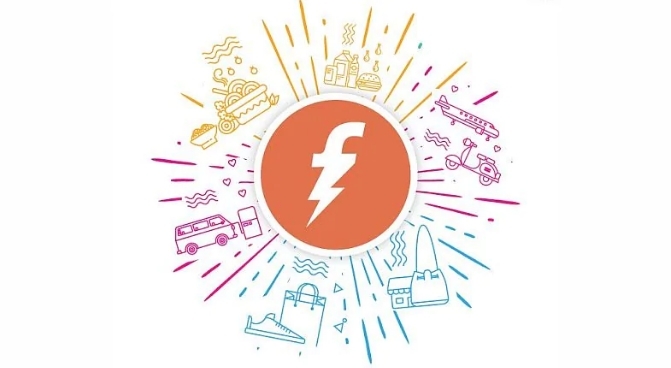 Freecharge Loot: Get Rs 10 cashback on Recharge of Rs 10, Freecharge has come up with a new recharge offer, Now Freecharge is offering flat Rs 10 cashback on recharge of Rs 10. 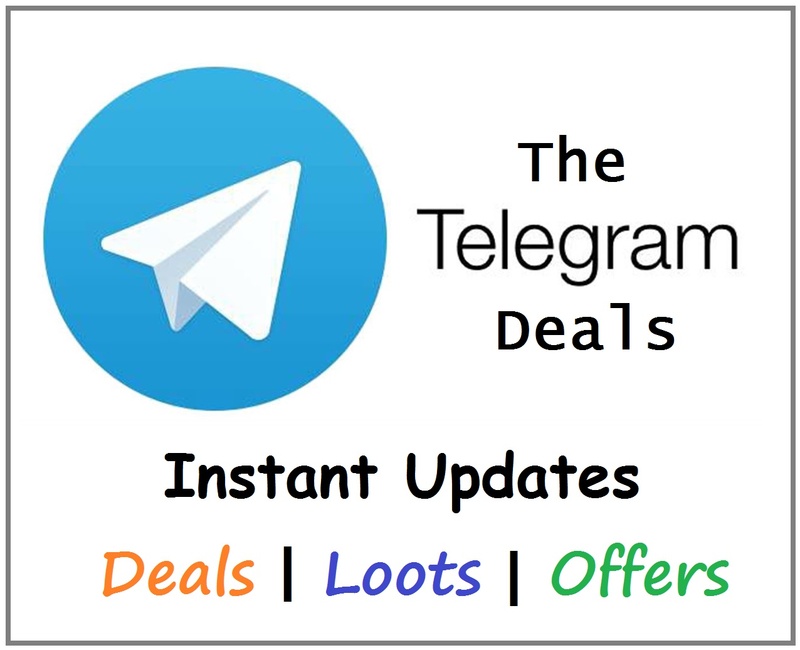 This offer is only valid for those who received SMS or Mail regarding this offer. Follow below steps and avail this offer. How To Get Rs 10 cashback on Recharge of Rs 10? Now Install and open Freecharge app. Then login with your username or password. Initiate a recharge of Rs 10 or more on freecharge. Then select any payment method. Complete your recharge or bill payment with any suitable Payment method. Cashback will be credit in your Freecharge wallet within few hours. Valid on successful Bill Payments done till 20th April 2019. Valid on Min Recharge of Rs.10. Max Cash back of Rs.10. FCTHANKS Promocode has to be applied to avail cashback offer.